Ontario will close its tire recycling agency at the end of 2018, leaving auto dealers “very concerned” about how used tires will be disposed of and who will pay for it. Minister of the Environment Glen Murray said the Ontario Tire Stewardship will be replaced by the new Waste-Free Ontario Act, designed to improve the recycling process. The move comes after a lengthy Toronto Star investigation found the stewardship, which works at arm’s length from the provincial government, spent thousands of dollars on luxury trips, fine wine and donations to the Ontario Liberals. 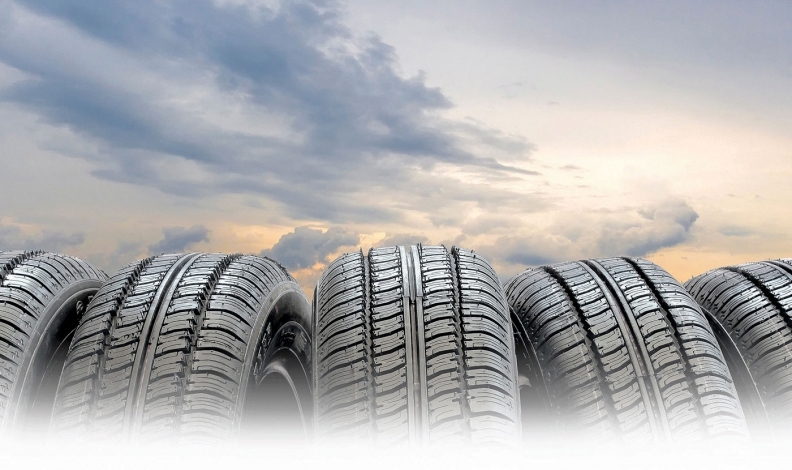 The stewardship controlled the collection and movement of used tires in Ontario. Its work was paid for through “eco fees” charged to consumers every time they bought new tires in Ontario. Retailers collected $70 million annually for the stewardship, according to The Toronto Star. In an email to Automotive News Canada, the Ministry of Environment said producers will be on the hook for tire recycling. “Under the Waste-Free Ontario Act, which came into force in November 2016, producers will be fully responsible for the recovery and reduction of waste associated with their products and packaging,” the statement reads. “This new framework gives producers a choice on how to manage their waste, including opportunities to use the most cost effective approach, while maintaining or improving recycling standards. Notte said based on information the government has provided TADA to date, it’s unclear to dealers how Ontario’s new tire recycling regime will operate and impact them. “We are very concerned the Ontario Government will place additional responsibilities on dealers when it comes to recycling tires,” Notte said. “Auto dealers provide sales and service to Ontario’s driving public. We are not experts in creating and running recycling programs – that should be the government’s job with consultation from industry.